LAHAD DATU: Police detained three men, including two Indonesian nationals, and seized 10.62 gm of syabu in raids conducted in Lahad Datu town Monday. 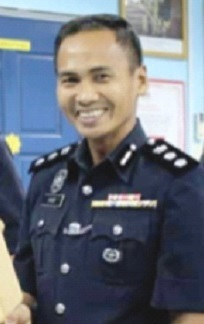 Lahad Datu district police chief ACP Nasri Mansor said the first arrest was made at 1 pm, involving two men, aged 23 and 27, when the police stopped an Alza Perodua car which they were travelling in at Jalan Kiambang. “An Indonesian man was at the wheel, while his passenger, a local, surrendered to the police two plastic packets containing syabu, weighing 5.42gm, and a plastic packet containing 14 rolls of tin sheets,” he said in a statement here Tuesday. He said the two men tested positive for drug. Nasri said the third suspect, aged 17, was arrested after he was caught behaving suspiciously at a parking area in Tabanak at 3.35 pm. The police found a transparent plastic packet containing 5.20gm of syabu and 12 tin sheet rolls in a sling bag he was carrying, he added. In SEMPORNA, a Malaysian Maritime Enforcement Agency (MMEA) patrol stopped two men from continuing with fish bombing in the Tanjung Tabu-Tabu waters near here Monday. 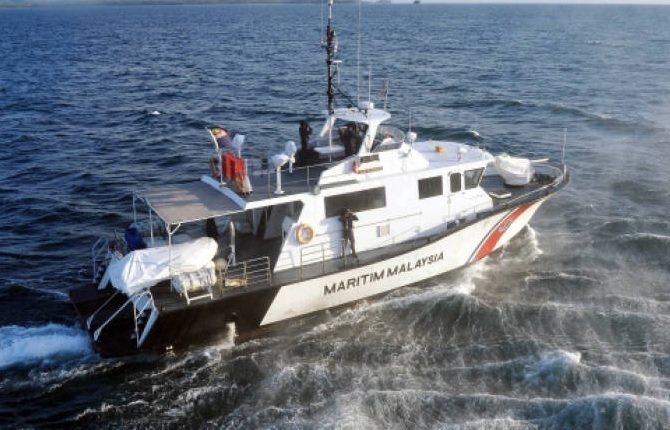 The patrol came across the men in a pump boat at 3.35 pm, but they sped off into a mangrove area, abandoned the boat and ran away, Semporna Maritime Zone director commander (maritime) Norrimi Hassan said Tuesday.